Vinyasa Flow or a dynamic connection of movement with breath focused on endurance, flexibility, and strength. The heat will allow you to safely reach new levels of personal flexibility. Creative sequencing to inspire physical, energetic, mental, and inner freedom or higher state of consciousness. All levels. Vinyasa, also called flow because of the smooth way that the poses run together, is one of the most popular contemporary styles of yoga. It’s a broad classification that encompasses many different types of yoga. Vinyasa teachers have the discretion to arrange the progression of poses in their own ways. The literal translation of vinyasa from Sanskrit is “connection” — in terms of yoga asana, we can interpret this as a connection between movement and breath or as the connection between poses in a flowing sequence. 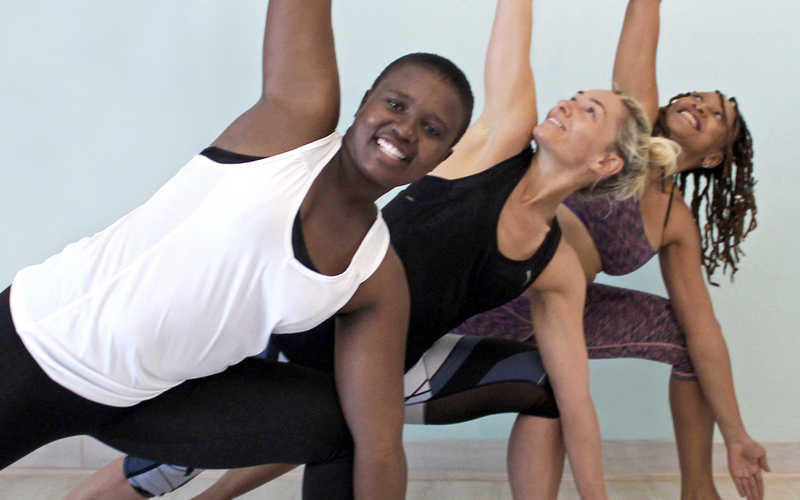 Some classes include some warm-up stretches at the beginning while others launch straight into standing poses. Some very popular yoga styles fall under the vinyasa umbrella. 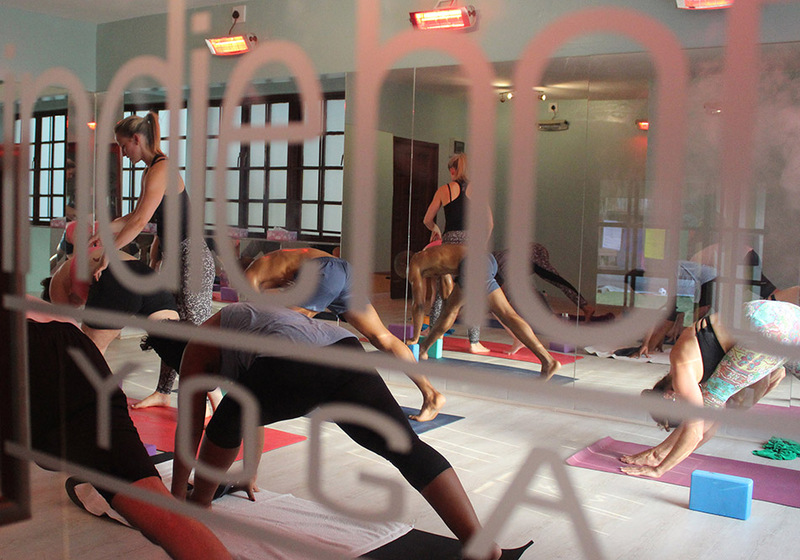 If a class is simply identified as vinyasa, it may use aspects of several different traditions. The one thing you can be sure of is the flow between poses. The rest is up to the teacher. Is Flow Yoga for You? In most cases, there is no single philosophy, rulebook, or sequence that teachers must follow, so there is a lot of room for individual personalities and quirks to come through. This makes it essential that you find a teacher you enjoy and can relate to. If your first flow class doesn’t rock your world, keep trying different teachers until you find one that’s a better fit.